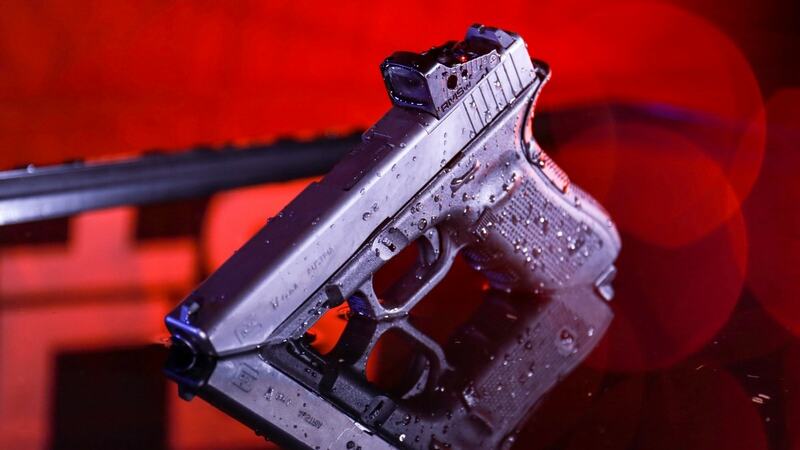 Shield Sights announced this week they are debuting a water-resistant and ruggedized version of their popular RMS line of sights. The new English-made RMSw is gasket-sealed to create a watertight fit between the slide plate and the sight’s battery compartment which is rated to keep it operational at depths of up to 20 meters for over 30 minutes. 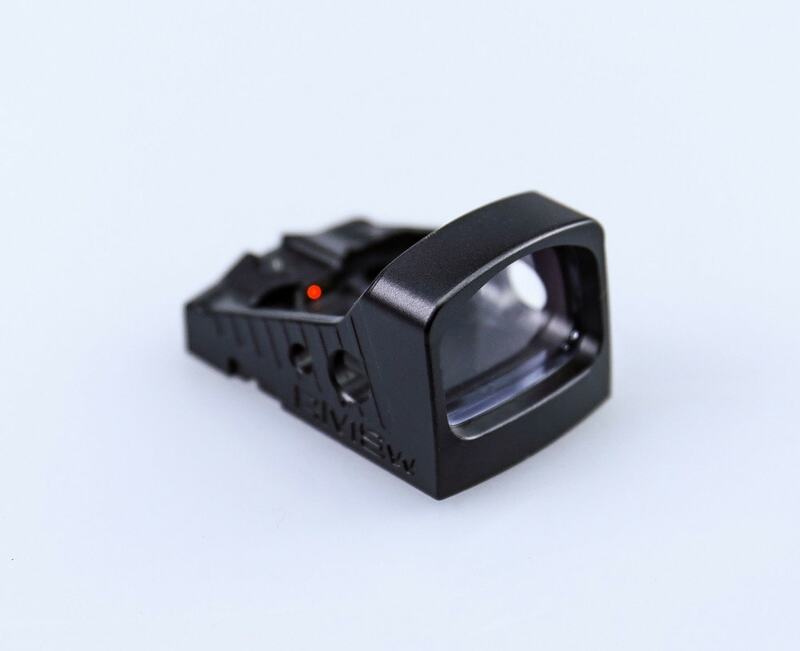 Using an aluminum housing and a hard-coated polymer reflex lens without magnification, the new sight is billed as having 80 percent more flex strength when compared to their standard RMS sight. Using a single CR2032 battery, the RMSw comes in at .62 ounces in weight while having a profile low enough to allow co-witness with standard sights. Battery life is advertised at 2 to 3 years. The RMSw ships with 4 or 8 MOA dots with an MSRP of $499. The new sight is expected to ship to distributors in January 2019. Shield, founded in Great Britain in the 1980s, has been increasingly popular on the reflex sight market in recent years, with their RMSc series optic included standard on some variants of Walther’s PPS M2 subcompact handguns.